The waltz (from German Walzer [ˈvalt͡sɐ̯]) is a ballroom and folk dance, normally in triple (help. · info) time, performed primarily in closed position. 4. Developed in the 1910s, the foxtrot reached its height of popularity in the 1930s and remains practiced today. Tango is a partner dance which originated in the 1880s along the River Plate (Río de Plata), the natural border between Argentina and Uruguay. It was born in the impoverished port areas of these countries, where natives mixed with slave and European immigrant populations. The tango is the result of a combination of the German Waltz, Czech Polka, Polish Mazurka, and Bohemian Schottische with the Spanish-Cuban Habanera, African Candome, and Argentinian Milonga. The tango was frequently practiced in the brothels and bars of ports, where business owners employed bands to entertain their patrons with music. The tango then spread to the rest of the world. Many variations of this dance currently exist around the world. Viennese waltz (German: Wiener Walzer) is a genre of ballroom dance. At least four different meanings are recognized. In the historically first sense, the name may refer to several versions of the waltz, including the earliest waltzes done in ballroom dancing, danced to the music of Viennese waltz. What is now called the Viennese waltz is the original form of the waltz. It was the first ballroom dance performed in the closed hold or “waltz” position. The dance that is popularly known as the waltz is actually the English or slow waltz, danced at approximately 90 beats per minute with 3 beats to the bar (the international standard of 30 measures per minute), while the Viennese waltz is danced at about 180 beats (58-60 measures) per minute. To this day however, in Germany, Austria, Scandinavia, and France, the words Walzer (German), vals (Danish, Norwegian, and Swedish), and valse (French) still implicitly refer to the original dance and not the slow waltz. 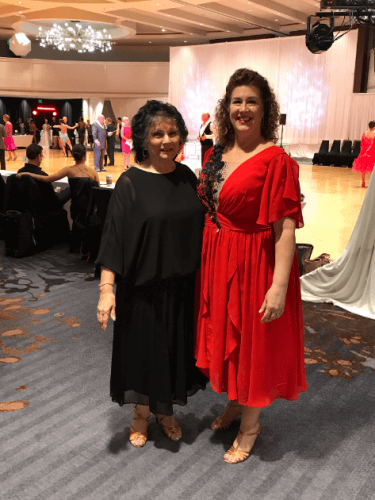 The Viennese waltz is a rotary dance where the dancers are constantly turning either toward the leader’s right (natural) or toward the leader’s left (reverse), interspersed with non-rotating change steps to switch between the direction of rotation. Furthermore, in a properly danced Viennese waltz, couples do not pass but turn continuously left and right while traveling counterclockwise around the floor following each other. As the waltz evolved, some of the versions that were done at about the original fast tempo came to be called specifically “Viennese waltz” to distinguish them from the slower waltzes. 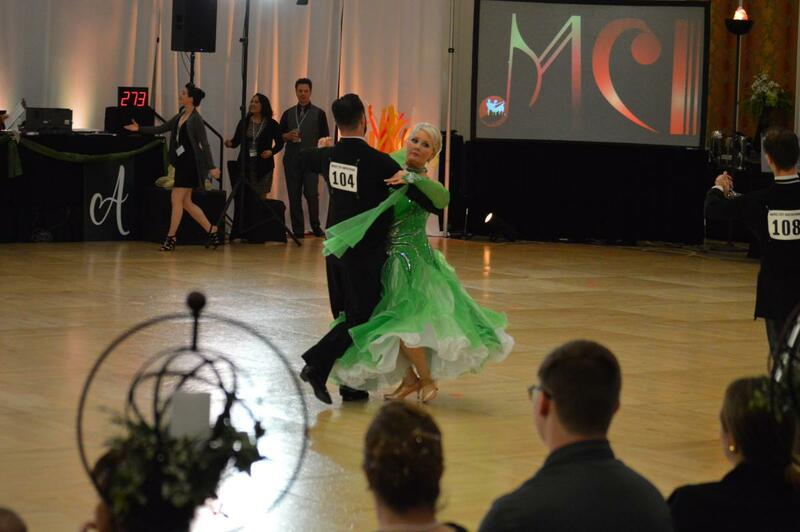 In the modern ballroom dance, two versions of Viennese waltz are recognized: International Style and American Style. The Peabody is an American ballroom dance that evolved from the fast foxtrot of the ragtime era of the 1910s and 1920s. The cha-cha-chá, or simply cha-cha in the U.S., is a dance of Cuban origin. It is danced to the music of the same name introduced by Cuban composer and violinist Enrique Jorrin in the early 1950s. This rhythm was developed from the danzón-mambo. The name of the dance is an onomatopoeia derived from the shuffling sound of the dancers’ feet. Rhumba, also known as ballroom rumba, is a genre of ballroom music and dance that appeared in the East Coast of the United States during the 1930s. It combined American big band music with Afro-Cuban rhythms, primarily the son cubano, but also conga and rumba. 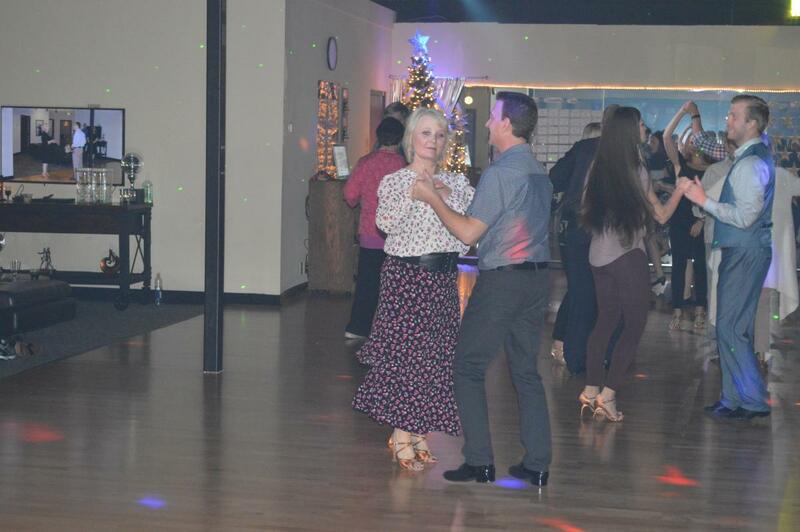 Taking its name from the latter, ballroom rumba differs completely from Cuban rumba both in its music and dance. Hence, authors prefer the Americanized spelling of the word (rhumba) to distinguish between them. Swing dance is a group of dances that developed with the swing style of jazz music in the 1920s–1940s, with the origins of each dance predating the popular “swing era”. 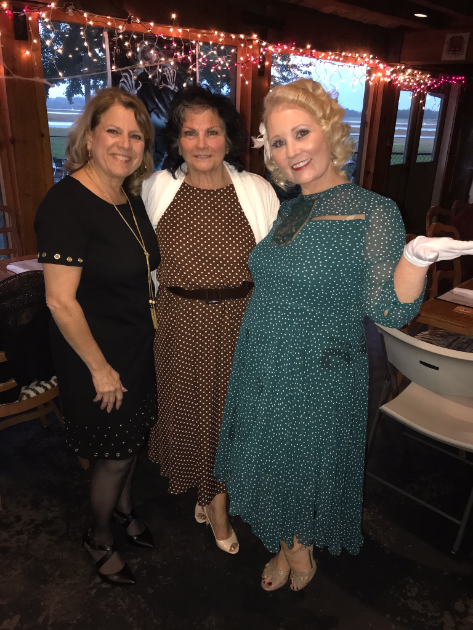 During the swing era, there were hundreds of styles of swing dancing, but those that have survived beyond that era include: Lindy Hop, Balboa, Collegiate Shag, and Charleston. Today, the most well-known of these dances is the Lindy Hop, which originated in Harlem in the early 1930s. While the majority of swing dances began in African American communities as vernacular African American dances, some swing era dances, like Balboa, developed outside of these communities. Bolero is a genre of slow-tempo Latin music and its associated dance. There are Spanish and Cuban forms which are both significant and which have separate origins. West Coast Swing is a partner dance with roots in the Lindy Hop. It is characterized by an elastic look that results from its extension-compression technique of partner connection and is danced primarily in a slotted area on the dance floor. The dance allows for both partners to improvise steps while dancing together, putting West Coast Swing in a short list of dances that emphasize improvisation. Typically the follower walks into new patterns traveling forward on counts “1” and “2” of each basic pattern, rather than rocking back. Traditional figures include 6-count and 8-count patterns of one of the four basic varieties: (1) Starter Step, (2) Side Pass, (3) Push Break / Sugar Push, (4) Whip. Alternatively the basic patterns in West Coast Swing are defined as: Sugar Push; Left Side Pass; Right Side Pass; Tuck Turn; and Whip. Virtually all other moves in West Coast Swing are variations of these basic patterns. Salsa is a popular form of social dance that originated in the Caribbean. The movements of salsa have origins in Puerto Rican bomba and plena, Cuban Son, cha-cha-cha, mambo and other dance forms. The dance, along with salsa music, originated in the mid-1970s in New York. Different regions of Latin America and the United States have distinct salsa styles of their own, such as Cuban, Puerto Rican, Cali Colombia, L.A. and New York styles. Salsa dance socials are commonly held in night clubs, bars, ballrooms, restaurants, and outside, especially when part of an outdoor festival. Samba is a lively, rhythmical dance of Afro-Brazilian origin in 2/4(2 by 4) time danced to Samba music whose origins include the Maxixe. Samba is a dance to black/African people in Brazil who brought much of their music and dance culture into Latin America with them upon arrival into many Latin American countries. Samba music is very similar to and has been influenced by many Angolan music genres. It has also been influenced by many other Latin American music genres and dances. The Samba music rhythm has been danced in Brazil since its inception in the late 16th century. There is actually a set of dances, rather than a single dance, that define the Samba dancing scene in Brazil; however, no one dance can be claimed with certainty as the “original” Samba style. Another major stream of the Samba dance beside the Brazilian Samba dancing styles is Ballroom Samba, which differs significantly.